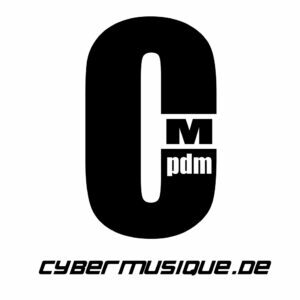 Although „Cybermusique“ already existed since 1997, it took 10 years for the founder and DJ La Tique with the inaugural event Cybermusique 1.0 2007 in the public appeared. 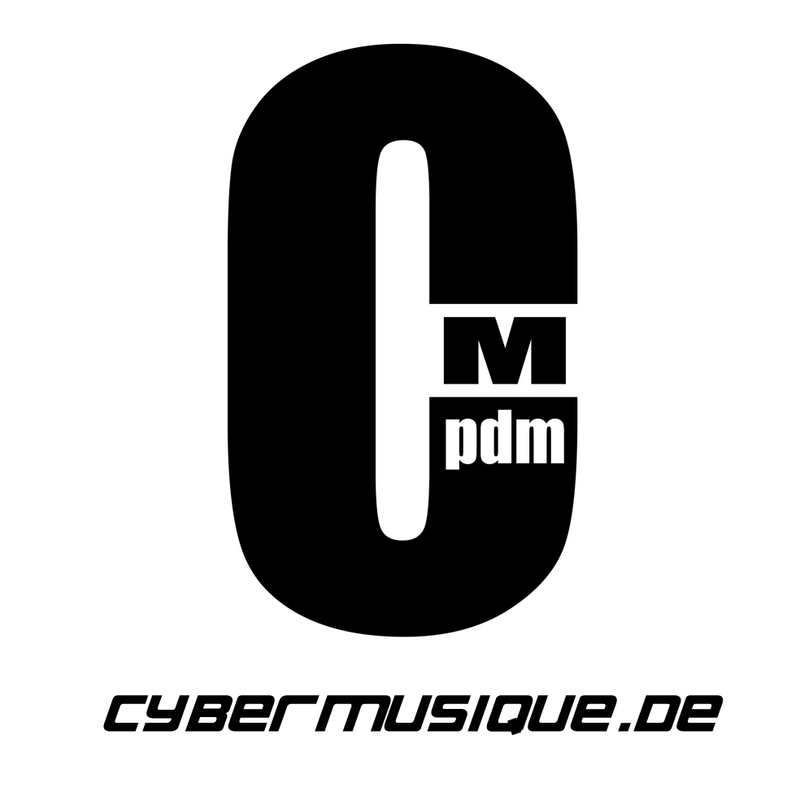 Since then, Netlabel Cybermusique has been connecting electronic music between Potsdam and Berlin, hosting parties in Potsdam and Berlin. In addition to La Tique, the artists include the Berlin DJ Kombo Steds & amp; Hzwo aka Dört & Häzler, Dyhsen, Mac Meffi, Aven as well as the Potsdam DJs DJ Olsn, P_Call and DJ Skywork’r. In addition to the DJs but also the producers Obsipo and B’incantare belong to the netlabel. So far, parties were only held in Potsdam, attracting an average of 200-300 visitors. Amongst others, events were organized in the ArtSpeicher Potsdam, Stilbruch Potsdam and the Dragons In. In 2008, for the first time, the „Potsdamer Erlebnisnacht“ participated in which Cybermusique presented itself at the Lindenhof on an open-air stage. Musically, it is mainly on the minimal techno sector. The cybermusique DJs are also playing Electro House, Minimal House, Techhouse und Electro Techno. More information about the events and DJs can be found on the Cybermusique Netlabel Website or on our Facebook page.